Admission screening date is fast approaching and students seems to be ready for it. But there are mistake you should avoid during this admission screening. This mistakes can cost you your admission if care is not taken and you know what that means, staying at home for a year to resit for JAMB exam can be frustrating. Physical screening involves the student going to the school for interview. During this interview, they check your results (WAEC and JAMB result)and some other certificates like WAEC certificate, birth certificate and so on. They will also ask you some sensitive questions just to test your intelligence. You can see some of the questions here. Point system screening involves the use of point to grade the candidate WAEC and JAMB results. This screening does not require your presence in the school because all you have to do, be it submitting your certificates and results will be done through the computer. You can even do it yourself if you have the necessary equipments like computer, scanner, printer etc. 1. Wrong spelling of your name. 2. Inconsistent age in your document. Now lets go to the main topic, mistakes you should avoid during admission screening. Take your time to read carefully. Most students usually ignore this thinking that it is a minor issue that can be resolved. But i tell that it is not a minor issue that can be resolved easily, i have seen alot of candidates that fell victim to this. Some schools might want to ignore this but you should make sure your names are well spelt. If you are already a victim of this then the only solution i can recommend to you is that you should either go to JAMB office or the Admission office of the school to make corrections. There are cases where a student will fill in age 17 in his WAEC while they fill in for age 16 in his JAMB form. I don’t know the reason for this. But if you think you are smart enough to fake your age so as to gain admission ,the school has a way of finding out, remember that we are in a computer world, so things like that won’t be a problem to the school. This happened in UNILORIN, when the school found out about fake ages and results, the students were expelled from the school. I know you know the shame in faining admission to a school and get expelled. If you are already a victim of this, then you will have to go to JAMB office to make some corrections before the screening commence. They usually say that people will address you the way you dress. You can identify a doctor by his white lab coat and stethoscope around his neck, you can identify a lawyer by his gown, you can also identify a thug by his indecent dressing. No school want to admit a thug because they believe that thugs will only promote cultism in the school. Try to impress the interviewer with your decent dressing. This can also given an edge over other students. Note: This is for candidates preparing for physical screening. If you find this post helpful, you can do me a favour by sharing this post to your friends on facebook and twitter by using the “share” link below. Remember to drop a comment if you find this post helpful and useful. 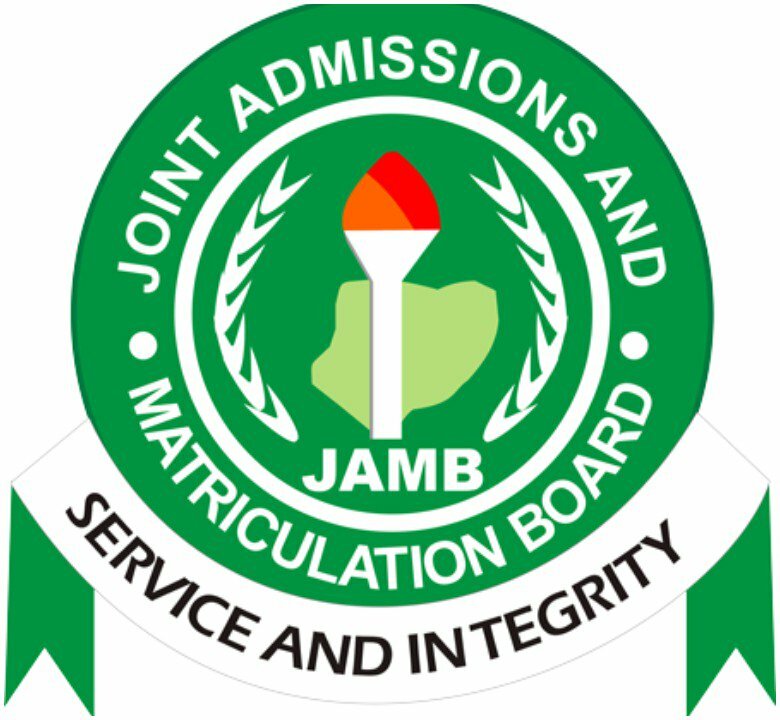 0 Response to "JAMB 2018: Mistakes To Avoid For The Upcoming Screening"